The purchase may need more foresight as the bank in question has high bad loan levels. 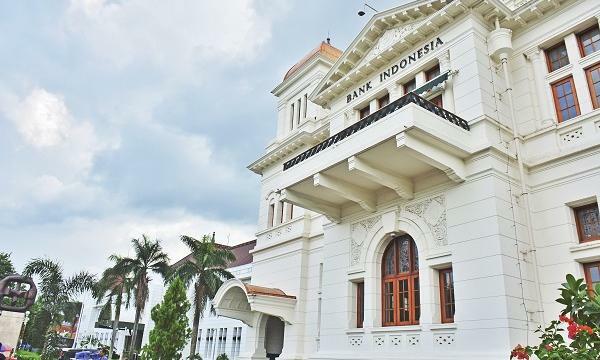 Bank Rakyat Indonesia’s move to dispel rumours of its planned stake acquisition in Bank Muamalat may be interpreted as a positive development as the bank may be assuming more than what it can carry with the reported acquisition. With total assets of IDR 57t as of Q1, Muamalat is the largest Sharia bank in the country. However, the bank is saddled by rising bad loan levels as NPLs spiked from 4.4% to 4.8% in Q1 even as Muamalat mulls a IDR4.5t rights issue this year which would represent 51% of current outstanding shares, implying 1.1x 1Q18 PBV, according to Maybank Kim Eng. “But even at this valuation, the investment would still be unattractive as it not only has high NPLs, but Muamalat has high Special Mentioned Loans of 16.5% and current-restructured loans made up 21% of total loans by 1Q18,” said analyst Rahmi Marina. 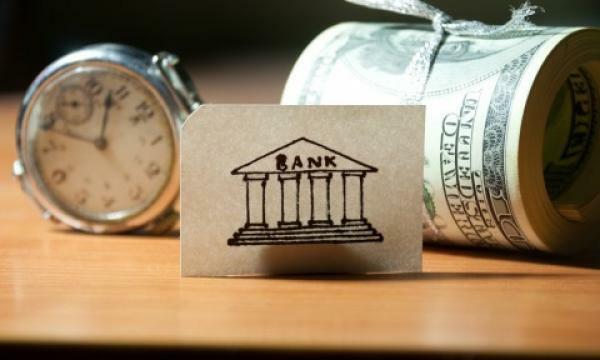 After shares dropped 6%, the bank’s CEO finally clarified that it has no intentions to make such investment and that it has not conducted any due diligence activity for the rumoured purchase. "The key risk to our view that BBRI will not make material investment in Muamalat is government intervention, which might arise on concerns of the IDR7.5t Hajj fund parked in Muamalat’s time deposit. But as Indonesia went through Bank Century’s bail-out in 2008, we believe the government, regulators and banks will be extremely cautious when handling the Muamalat issue," Ramina added.